New orders for manufactured goods fell 0.1 percent in May to $470.5 billion, the Commerce Department said today. The decline followed a 0.7 percent rise the month before. Shipments were down 0.1 percent, landing at $482.1 billion. Inventories were $649.7 billion, virtually unchanged. 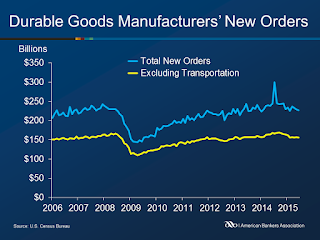 New orders for manufactured durable goods decreased 2.2% to $227.6 billion in May, according to the U.S. Census Bureau. New orders have been down for three of the past four months. 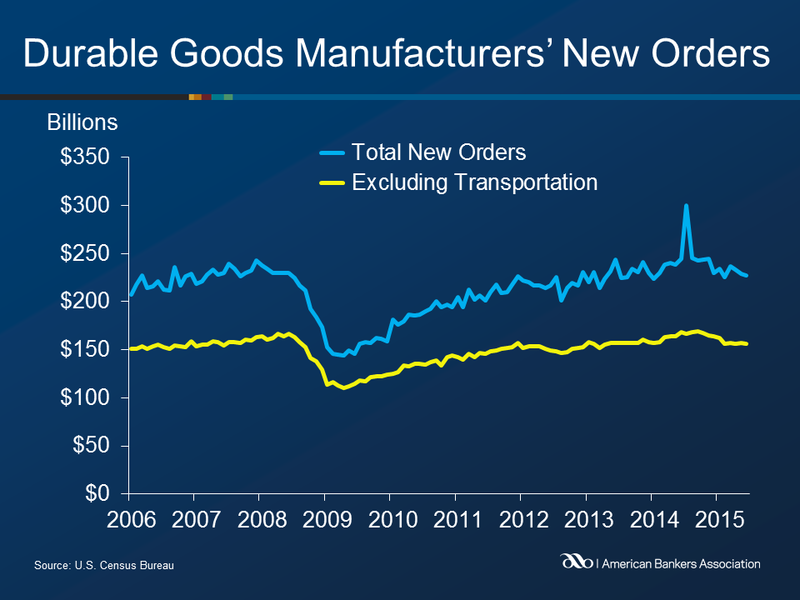 Excluding transportation, new orders increased 0.1% in May. Shipments of manufactured durable goods, down four of the last five months, decreased 0.3% to $239.2 billion, following a 0.3% decrease in April. Inventories of manufactured durable goods, decreased 0.2% to $400.5 billion, after 23 consecutive monthly increases. Despite the monthly decline, the inventories remain near an all-time high since the series was first published in 1992.